Middle Temple is one of the four Inns of Court, dating back to the 16th century. 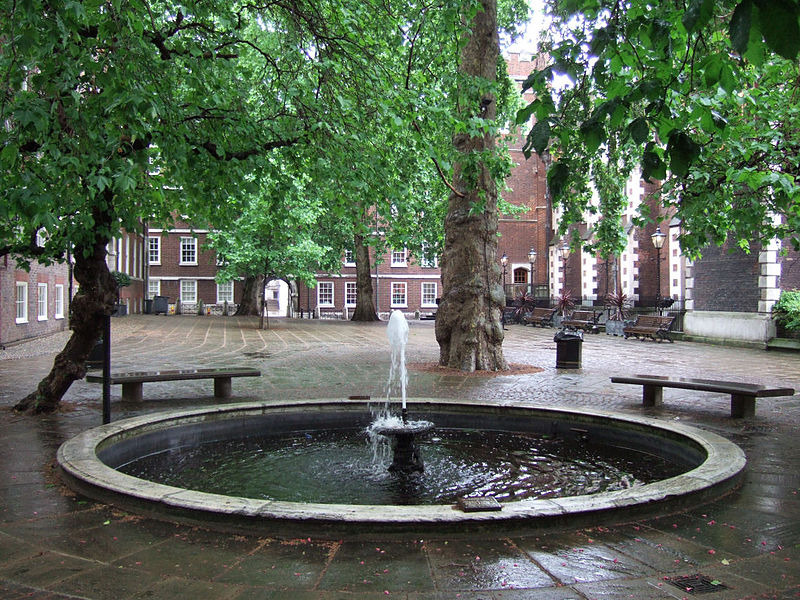 The Middle Temple is the only one of the four Inns of Court that is regularly open to the public. Its stunning interior includes colourful heraldic panels, slim stained glass arches and original oil paintings. The 16th century Hall is still used by members as a daily dining area. The first performance of Shakespeare's Twelfth Night took place here in February 1602. The name 'Middle Temple' is thought to come from a lane 'through the middle of the Court of the Temple', which became known as 'Middle Temple Lane'. The Middle Temple is one of four Inns of Court (Inner Temple, Middle Temple, Lincoln's Inn and Gray's Inn), which are unincorporated associations founded in the 1300s. The Inns recruit students and train graduates to be barristers, as well as providing established barristers with the opportunity for further professional development. 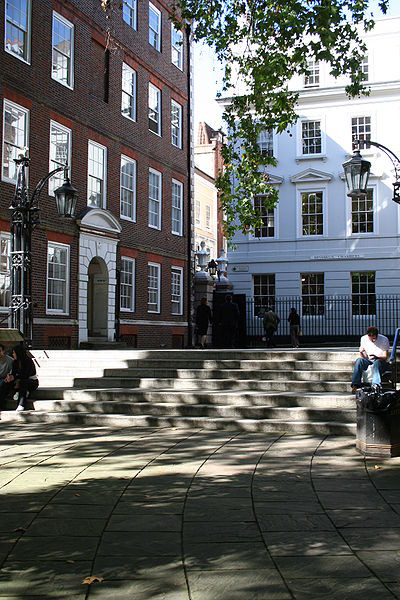 The Middle Temple has three types of members: Students, Barristers and Benchers. The Temple's astonishing architecture, labyrinthine alleys, beautiful gardens and calm courtyards offer a cool tranquillity at the centre of London. It's a serene oasis between busy Fleet Street and bustling Embankment.